Industry encompasses preparing the soil for optimum returns, improving crops, services relating to horticulture, landscaping services, veterinary services, managing labors or farmers etc. Agriculture Industry is always seeking to improve, by adopting new technologies. 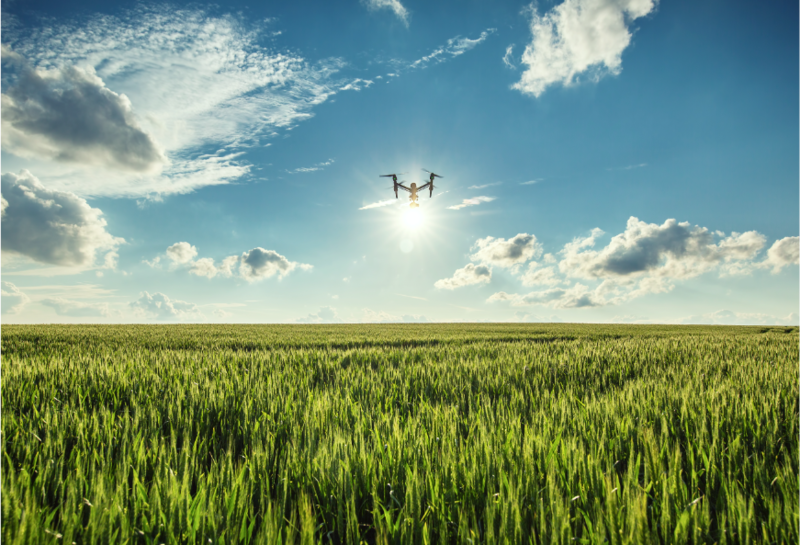 The new technologies aim at improving the efficiency of various agriculture-based operations. Plant science innovations are vital to keep crops healthy and maintain thriving agricultural business. AVTech works to develop various innovative solutions for Agriculture Industry in such fields as AgriTech, CleanTech, Precision Farming. Agri-tech is the use of technology for farming and horticulture that is developed to improve efficiency and profitability. Agri-tech aims to improve farming through information monitoring and analysis of weather, pests, soil and air temperature. 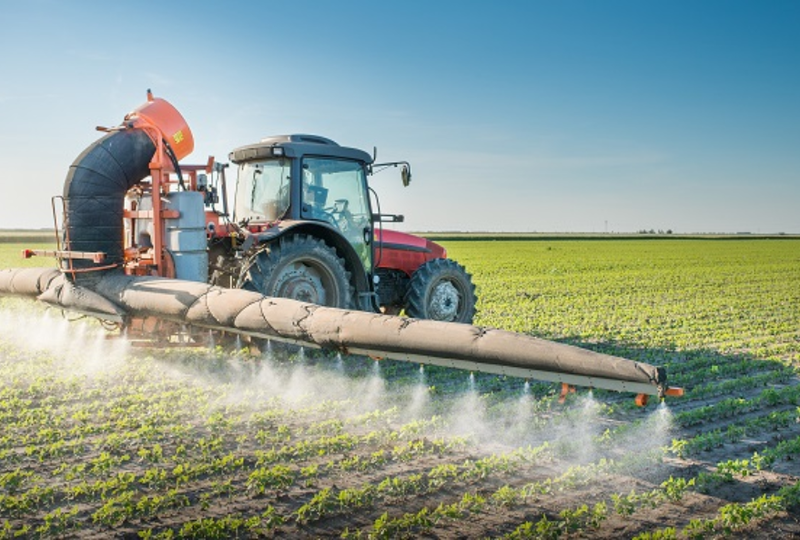 Agri-tech also includes the use of automation, such as controlling heaters and irrigation and employing pest control through aerosol pheromone dispersal. About 70% to 80% of new farming equipment sold today is equipped with some form of precision farming component while an increase in Agritech funding and innovation demonstrates the sector’s growth potential. AVTech provides service excellence in Agritech and we form partnerships based on trust and collaboration. We continue to adapt, grow and develop, to ensure that the services our clients receive are the most up-to-date and effective.